Arosio’s furniture demonstrates a deep understanding for the technical aspects of the pieces' mechanisms without sacrificing style and use. Arosio's attention to details derives from intensive research and development with the engineer departments of the manufacturing companies, although the final product is always uniquely Arosio's own. His work has been exhibited at the Victoria and Albert Museum in London and the Modern Arts Museum in Munich. 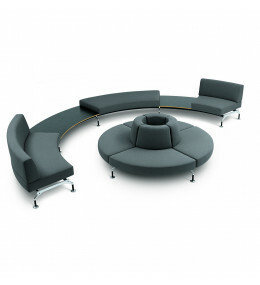 Intercity straight, curved and peninsula modules enable creative designs in your office breakout/reception. 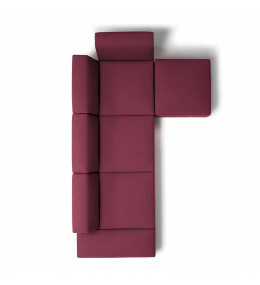 Quadro modular soft seating elements comprise of armchairs, corner sofa modules and ottomans. 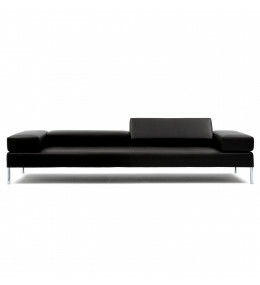 Happy Hour Sofa is a highly adaptable modular seating solution which comes available in four widths. 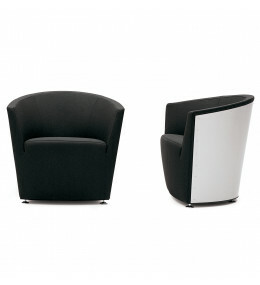 Ipanema Armchair are ideal for lounge and reception areas as well as corporate breakout zspaces. 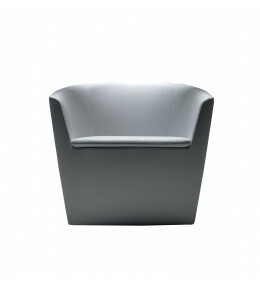 Parentesi Versatile Armchair for breakout areas, receptions and public waiting areas.